Welcome! 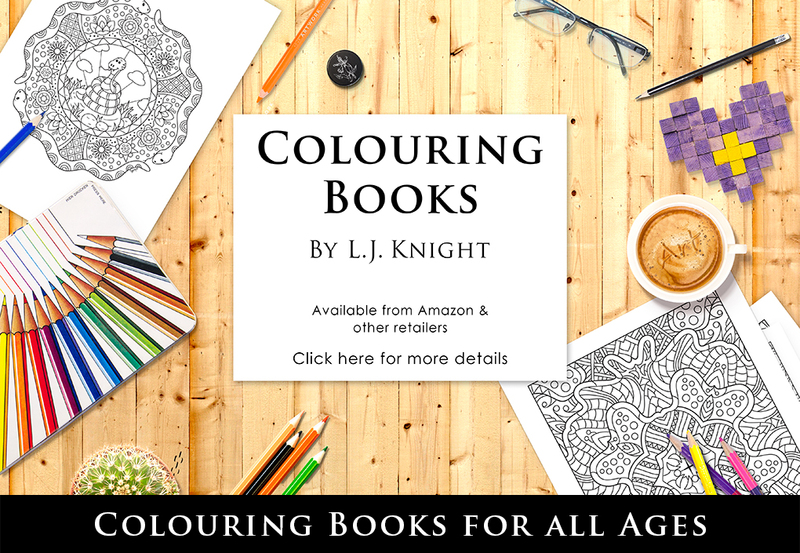 I create colouring books for all ages, with themes that include patterns, mandalas, abstract and nature-inspired art, as well as seasonal designs. My books are available as paperbacks on Amazon.com, Amazon.co.uk and all Amazon international sites, and as digital downloads from Etsy.